You are welcome and encouraged to attend any and all board meetings. Regular board meetings are held the first and third Mondays of each month (when Monday is a holiday, the meeting is held the following day) starting at 9 a.m. at the PUD. At these meetings, you are given the opportunity to make your opinion known to the board and to observe the conduct of regular PUD business. 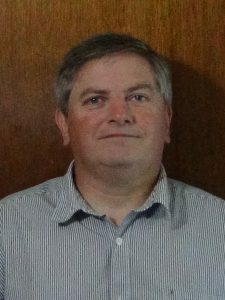 Dan Boyes was appointed to the PUD Commission in August 2016. He grew up in Naches, WA and moved his family to Skamania County in 1992. Dan started his career as an electronics technician in 1984 at Micron Technology in Boise, ID. He currently works as a photolithography equipment tech at Linear Technology in Camas. 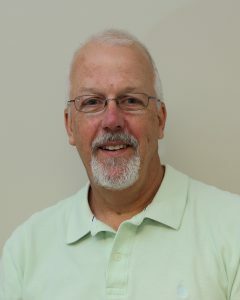 Dan lives in Skamania with his wife and enjoys the gorge with his 3 married children and 8 grandchildren. 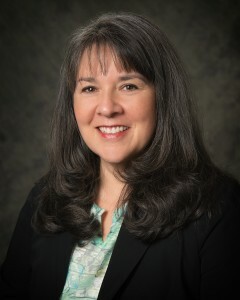 Liz Green began her term as Commissioner in January 2015. Liz has lived in Skamania County for over 40 years, graduating from Columbia High School. She has a BA from Washington State University in Education. She is active volunteering in community activities including the local fire department, school and church. Liz lives in Willard with her husband Ron and their three daughters.